What’s in store for the new season of The Grand Tour? This week, Amazon released a new sneak peek for season two of the TV show. 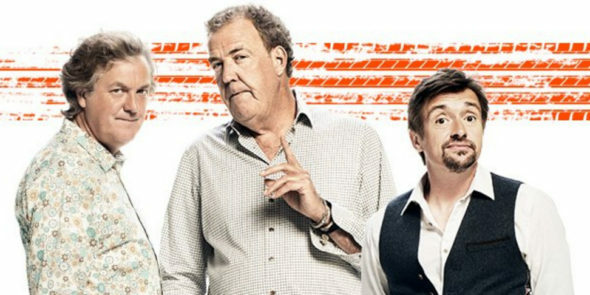 As of July 10th, Amazon Prime members can view a special teaser for season two of The Grand Tour, which is slated to debut later this year. What do you think? Did you see season one of The Grand Tour? Will you watch season two?